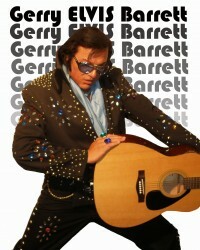 Gerry Elvis Barrett: Aboriginal Comedian and Elvis Tribute Artist is available to rock your next event. 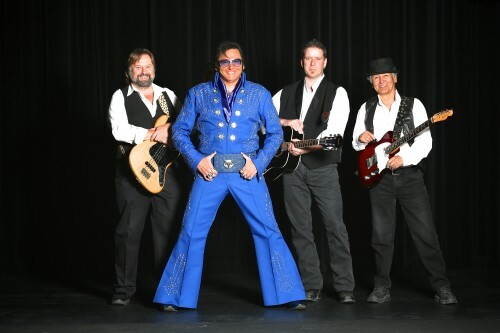 This Ojibway Elvis is ready to shake, rattle, and roll. His 30 minute Elvis Tribute is karaoke style. All he needs is a stage, an audience, and the house will be rockin'. 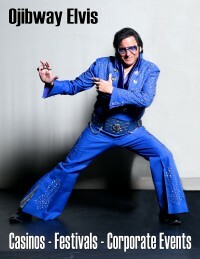 Songs include CC Rider, Don't be Cruel, Hound Dog, In The Ghetto, Viva Las Vegas and more! Gerry also offers his hilarious stand-up comedy show, as seen on CBC Television, The Comedy Network, and APTN. 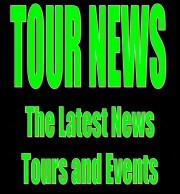 Why not book both shows.The Elvis Tribute for afternoon entertainment, and the comedy show for the evening. Gerry has performed as Elvis in Las Vegas, and his comedy in Hollwood, California. Don't miss out! 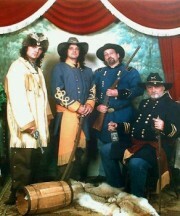 The Big Bear is on the prowl speaking at Conferences, Banquets, Gatherings, Workshops and more. Gerry is an adoptee with a positive story to share. Gerry is status Ojibwe from the Saugeen First Nation.